Disclosure: sponsored by HEB beauty. It’s the countdown to fall and I am more excited by the minute. I used to think South Texas fall weather was crazy. Cold mornings, hot afternoons, repeat but backwards the following day. But how lucky are we that we can transition our wardrobe rather easily. No need to completely rule out sleeveless peplums and my favorite boyfriend jeans, because truly the weather cools just enough for us to layer and rock our favorite boots. The change in weather is an excuse for my to peruse the HEB beauty section and upgrade my beauty essentials. It’s all about warmer hues and rich colors for fall and I have a few must haves you will want to score at your next HEB shopping trip. NOT YOUR MOTHER’S Way to Grow Leave-In Conditioner – I am obsessed with this spray in and forget about it spray. My husband has stopped me quite a few times, because it smell soo good. From stepping out of the shower, this leave-in conditioner is magic to my tresses. Not to mention it’s clinically proven to help your hair grow stronger and longer faster, what’s not to love about this stuff. L’ORÉAL Studio Secrets Magic Lumi Light Infusing Prime – I live by primer, it’s been the base to my makeup routine for years to get flawless skin. I am also a fan of that glowing luminous skin, that is almost always un-achievable. It’s that iridescent glisten that some women naturally achieve. I have found it in this little bottle of Studio Secrets Magic Lumi, it’s a light infusing primer. Use it under your normal makeup routine. It’s a lightweight brightener, I would suggest using it minimally on your cheekbones to brighten your face. REVLON ColorStay Moisture Stain – All day stain is the way to go if you run a busy day, with no time to reapply. I can literally apply in the morning and go on about my day. Mid-day I can touch up to add the top layer of shine, or let it be and still have the stained moisturizing look. REVLON ColorStay Shadow – Create your own custom palate with these perfect eyeshadows. I love the onyx, and slate hues that will help you achieve a smoky eye for fall. Go subtle with an all over lid color or get an evening look with your custom palate. 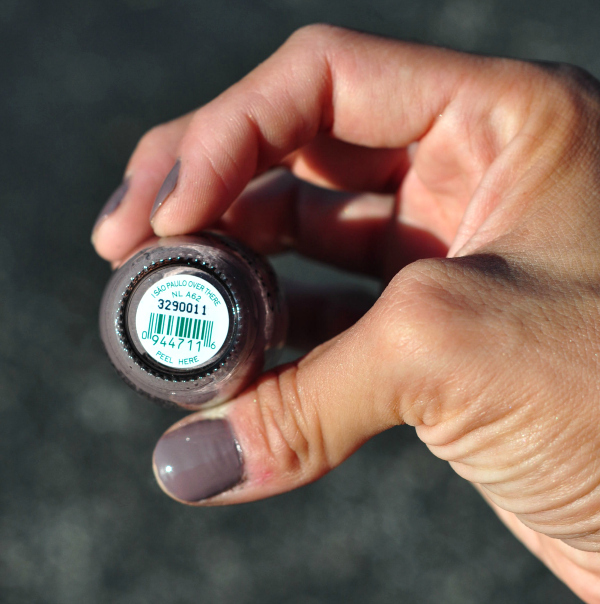 OPI Isao Paulo Over There – Mocha and mauve unite for this hip Brasil inspired hue. I love this transitional warm color for fall. 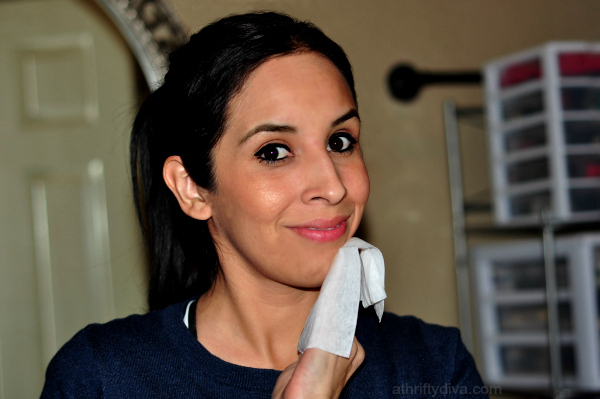 Do you have any HEB must haves, I should know about? Operation fall in love with mom style.